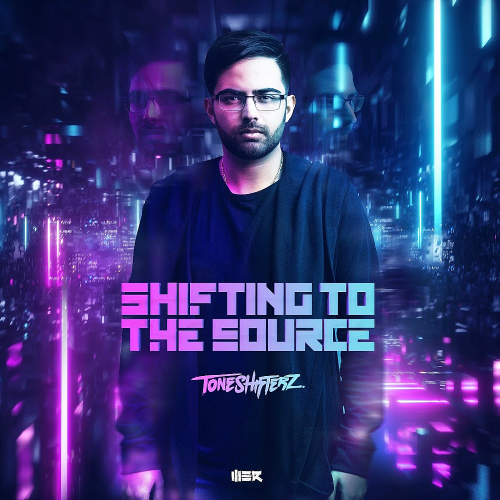 Date: 19.04.2018 | Techno, Hard | Tags: Toneshifterz, Be Yourself Music, Shifting To The Source, WE R Music, Rough Trade, Audiotricz, Brennan Heart, Atmozfears, Will Sparks, Outbreak | Download Toneshifterz - Shifting To The Source (2018) for free. Toneshifterz, a name that has been a familiar one in the hardstyle scene is on its way. Shifting To The Source, will be released on WE R-music. Good news for everyone who loves a good dose of euphoric hardstyle: the album is about to be released and contains multiple collaborations with big names in the scene. The epos of Toneshifterz is one that has not always been as easy: moving to the Netherlands, a return to the land down under because of healthconcerns and a goodbye to 50% of Toneshifterz. However, this album marks the return of Toneshifterz as we know him. With this album, he continues the successtory of his first album. He has also shared the burden of creating the Defqon.1 Australia anthem together with Code Black and Audiofreq.